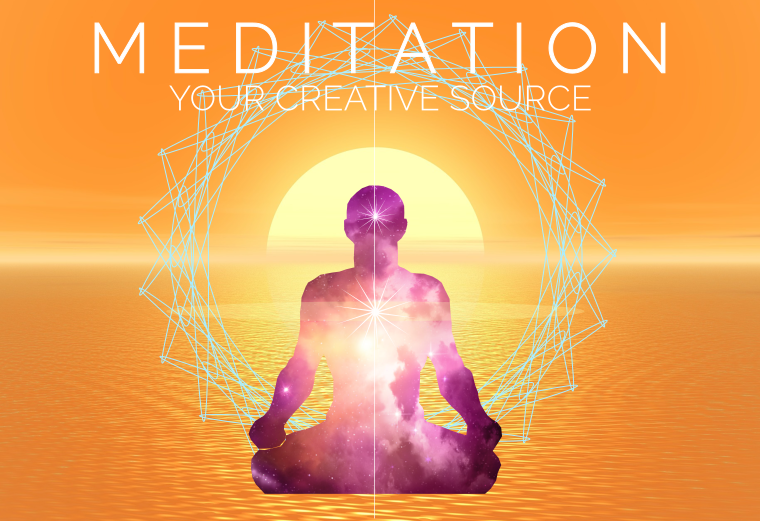 Join us for an enriching afternoon exploring how meditation can give you a creative boost! Through the practice of meditation you can step outside the box of the ordinary mind and into ﬂows of inspiration. Practicing meditation can help you systematically build the muscle to access creative states at will. In this 2.5 hour playshop we will be using a combination of meditative techniques, movement, and art-making to help you gain a tangible experience of your creative ﬂow. Six Paintings in Two Weeks?!? http://www.yohannajessup.com/wp-content/uploads/2017/12/yo_logo2.png 0 0 yohannajessup_q6s3pi http://www.yohannajessup.com/wp-content/uploads/2017/12/yo_logo2.png yohannajessup_q6s3pi2018-04-10 00:30:332018-04-13 04:33:03Six Paintings in Two Weeks?!? Cosmos started as a 5 ft x 8 foot drawing…and has evolved into a painting! I want more depth of color and control of detail than I can get with chalk. I originally started this piece as a chalk drawing and you can see the ghost of the first image in her face and neck. I’ll keep posting pics as the work progresses. P.S. Being in a creative phase rocks! 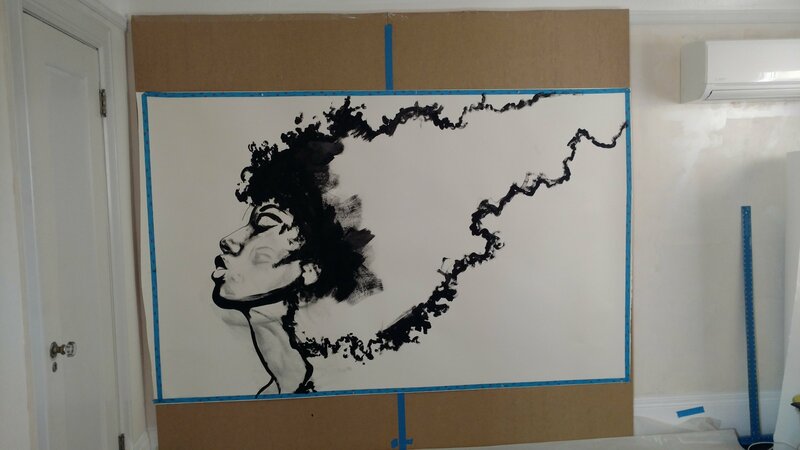 Some images of a commission painting I just completed. I love the outrageousness of the sky background in this piece! Wild, uplifting, dynamic and calm at the same time. Stay in the know - sign up for the newsletter!